Back in May we brought you a handful of some of the smaller music festivals you should be checking out. It's been a couple of months, so we have some updates for you! Here are three late summer/early fall festivals that should be worth your time! If you're like me, you spent many years attending the Warped Tour, only to quit as you seemed to age out. My last year was 2002 (? ), when I realized I was only there to see four bands (The Mighty Mighty Bosstones, Bad Religion, Circle Jerks, The Damned). When they announced that this would be the final year of the tour, I hoped they'd reach out to some of the more classic bands that have played in the past, and maybe they did, but you'd never know it by looking at it. 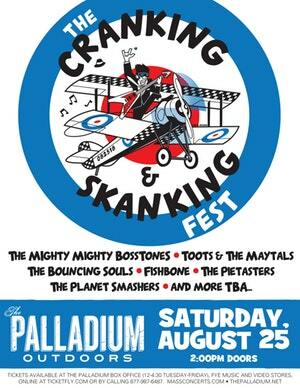 This might be why I'm so excited about The Cranking and Skanking Fest. Sure, it's in the parking lot of the Palladium in Worcester which isn't the most glamorous location, and I prefer when festivals mix it up a bit instead of just multiple hours of ska and reggae, but when you have the best of the best, you can't go wrong. Right now it's The Mighty Mighty Bosstones, Toots & The Maytals, The Bouncing Souls, Fishbone, The Pietasters, The Planet Smashers, with more to be announced. Seriously stacked line up already, and somehow they're cramming more in! 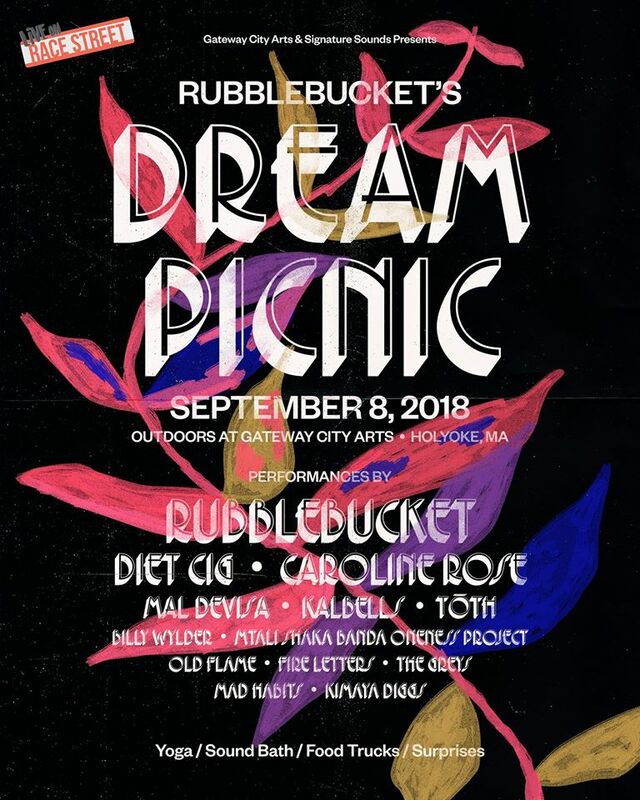 I've been trying to get around to seeing Rubblebucket again ever since I saw them a few years back at the Green River Festival, and this might be the year I finally do it. They've put together an amazing festival with multiple blog favorites. I'll happily go see Diet Cig, Caroline Rose, Mal Devisa, and Kalbells any night of the week, but a festival that lets me see all of them with Rubblebucket headlining? We're in. Plus, somehow tickets are currently under $30, which doesn't seem feasible. 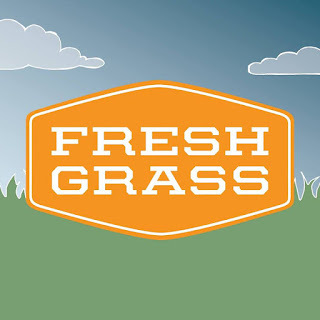 We told you about the initial line up for Freshgrass with bands like Trampled By Turtles, Rhiannon Giddens, Yonder Mountain String Band, Indigo Girls, and more. If that somehow wasn't enough, they've added even more! The highlights of the new additions are Flogging Molly, Bela Fleck, and Twisted Pine! 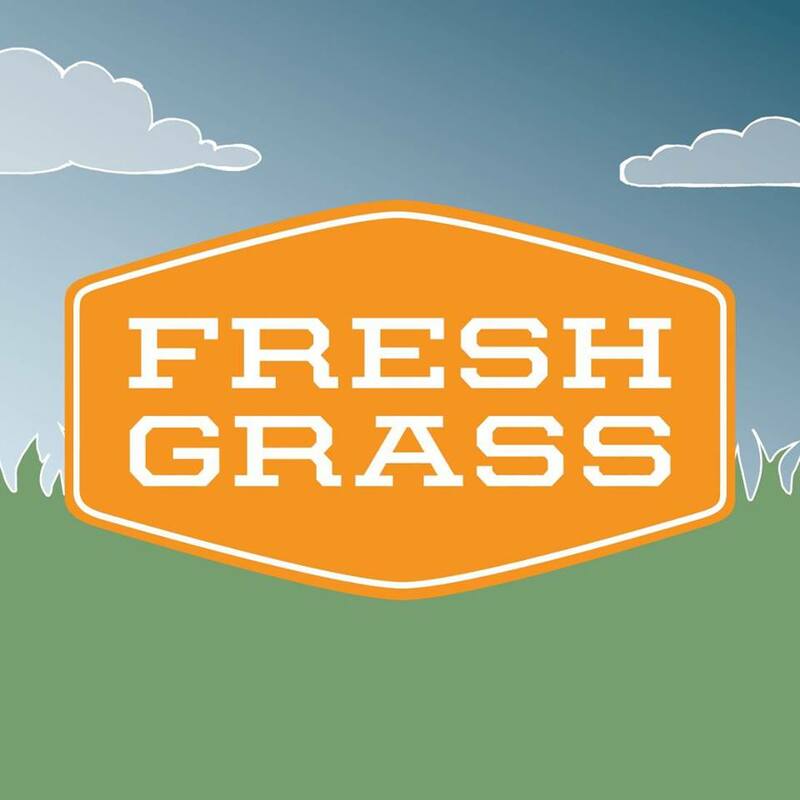 Bela Fleck and Twisted Pine make perfect sense, and Celtic punks Flogging Molly may make sense on a more open folk festival, but for a mostly traditional bluegrass leaning Americana festival like Freshgrass, it's a huge stretch. Although, one I'm looking forward to quite a bit.